ADCC 2017 was one of the best and most organized events in ADCC history. Starting with the arena and the public and the attention to detail and flograppling webcast, ADCC exceeded all organizational expectations. Huge congratulations go to all involved in that part of the event. Continuing with our ADCC 2017 handicap we now look at the ladies Over 60 KG division. UFC Fight Night 116 takes place Saturday, September 15th, at the PPG Paints Arena in Pittsburgh, Pennsylvania. The main event is a middleweight bout between former UFC champion Luke Rockhold and David Branch. On this edition of No Holds Barred, host Eddie Goldman once again spoke with our colleague and correspondent Kid Peligro (http://www.kidpeligro.com). Our main topic was the 2017 ADCC (Abu Dhabi Combat Club) Submission Fighting World Championship, which will be held Saturday, September 23, and Sunday, September 24, at the Espoo Metro Areena in Espoo, Finland. It is the most important and prestigious grappling tournament in the world, and as always will feature competition in no-gi grappling. 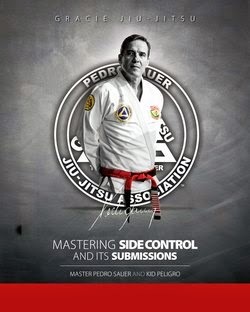 There will be tournaments held featuring grapplers who either won in the many continental qualifying trials, or were former ADCC champions. The men's weight classes are -66kg, -77kg, -88kg, -99kg, and +99kg, plus an Absolute division. The women's weight classes are -60kg and +60kg. Another highlight will be the Superfights. In the main Superfight, multi-time ADCC champion Andre Galvao takes on Claudio Calasans. There will also be two Stars Superfights featuring veteran competitors. 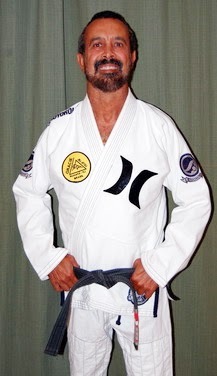 In these, Renzo Gracie faces Sanae Kikuta and Leo Vieira faces Chael Sonnen. 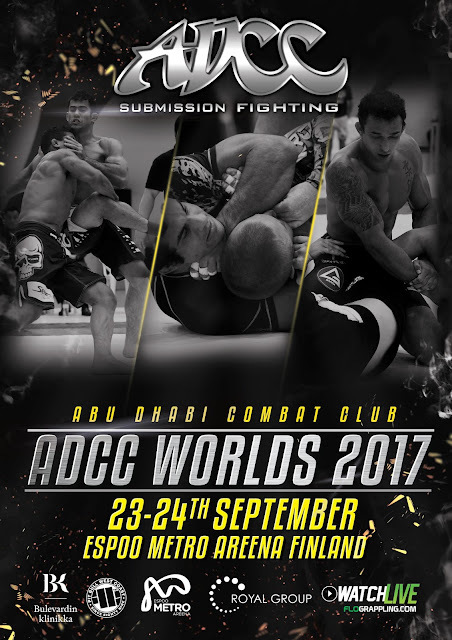 The 2017 ADCC Submission Fighting World Championship will be streamed live on FloGrappling (http://live.flograppling.com/#/event/2963-adcc-world-championships). We spoke with Kid Peligro by phone Thursday. For this event, there is "a lot of anticipation. It's the number one event," he said, "most prestigious and best event in the world of this type." 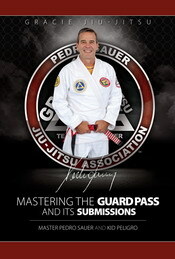 He continued, "If you like submission grappling, jiu-jitsu, judo, wrestling, this is a really, really great event." We discussed the favorites in each weight class and the Superfights, some of the history of upsets by then-little-known grapplers in ADCC events, how success in grappling does not always mean success in MMA and vice versa, and much more. You can play or download No Holds Barred https://www.podomatic.com/podcasts/nhbnews/episodes/2017-09-08T01_48_17-07_00 and https://archive.org/details/NoHoldsBarredKidPeligroOnAdcc2017. If one link does not work, please try another. No Holds Barred is available at Google Play Music at https://play.google.com/music/m/Igsrna4y4tx6xg4femdhjwbeesa?t=No_Holds_Barred_with_Eddie_Goldman.